Julie Han’s Transition and Career Coaching services are recommended by the Law Firm of Townsend, Tomaio & Newmark, L.L.C. of Morristown, NJ. One of the most common situations… clients face after their divorce is that of the necessity of securing employment… permanent spousal support after divorce is not always possible to secure, or even enough to meet all of the financial needs of one spouse, and as such that spouse now needs to transition from their role as the caretaker of a home into a career of some kind. When this is the case, our firm recommends the services of Julie Han. Julie Han can not only help you to take the steps necessary to resuming or beginning your career path, but also help you to reach the understanding that such a transition is within your power to make. 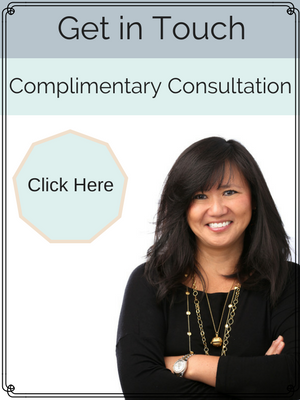 Even if you have an already existing career path established for yourself, the sheer magnitude of changes to your life following your divorce can often be overwhelming, and Julie Han is also prepared to help you come to terms with these new changes, and provide you with the kind of guidance and support only a trained and dedicated mental health professional can.